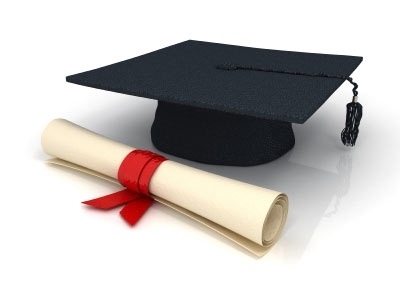 Attention high school graduates and adults seeking additional education: St. Mark's Church Council is pleased to announce that it's time to apply for your scholarship! See the attached document for program rules and eligibility criteria. The scholarship will be awarded at the end of July or early August. Applications are available on the news rack in the narthex or attached below. Completed applications should be turned into the Church Office by June 30.